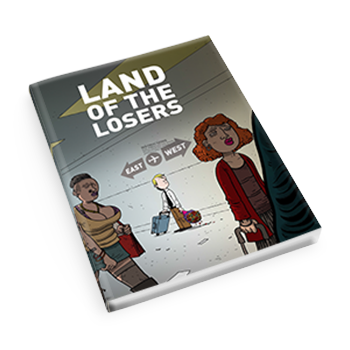 On this page, you can purchase a hardcover edition of Land of the Losers for delivery within Canada. Below, you'll find a "Buy Now" button, which you can click to pay for your copy via either PayPal or credit card. 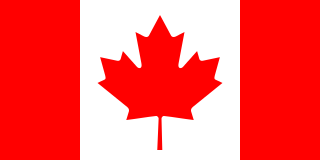 The current price for a single hardcover copy of Land of the Losers delivered within Canada is CA$39 (plus applicable taxes), with a shipping charge of CA$8. If you would like to order in bulk, please consider placing a special order. All orders are shipped via Xpresspost with a tracking number. Click below to make your purchase.